Long-standing igoo client, Optimum Group, are undergoing a complete rebrand this month. The sports management company required a new look and website to reflect their continued growth and new position in the market. Their new website is currently in development and will showcase their impressive portfolio of players, including those from the Premier League and who represent England. 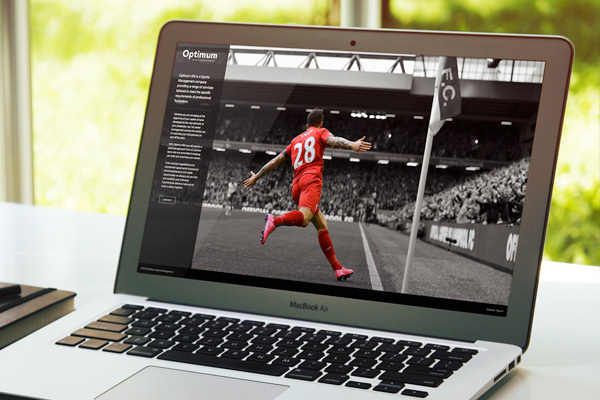 We’re also developing the new website for the Danny Ings Foundation, which will be launching soon – stay tuned on the igoo blog for more details.